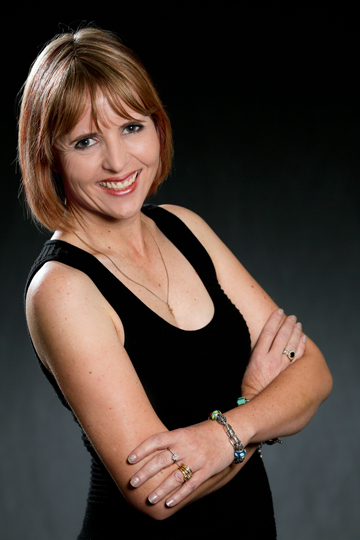 Today, please welcome romance author, Nicole Flockton! Umm definitely not Neat if you look at my house and desk at present. But I’m always cheerful. I think when I’m writing the book I have a little crush on all of them. They’ve all got unique little quirks which I sigh over. Like Andrew, he’s a paramedic and he saves lives, you can’t help but swoon over a guy who does everything he can to help people. Sometimes, but I talk more to myself when I’m doing my paid work than writing. I usually can’t get a word in edgeways with the characters chatting amongst themselves. Someone beautiful LOL. But they’ll also have to be short, cause I’m short so maybe Emma Stone. Oh that’s tough because I like all my girls. So I can’t be all of them then I’ll be Dawn. The reason is she’s been through a lot but she’s learning to live again. So seeing joy in the simple things again would be nice. Rediscovering all the good things about the world. Wow that’s a tough one. I’d have to go for unlimited books. I think I’d be able to use charcoal from the fire to write down ideas on pieces of bark from the trees. I would say, let go of the past and the pain. You can’t change the past but you can learn from it. Don’t make the same mistakes over. Learn and move on and live life to the fullest. Embrace the ones you love because in the blink of an eye it could be all taken away from you. Don’t regret what you do. Own it. Enjoy living. Thanks for taking part, Nicole. You have been awarded Ultra-Brave author status on the braveometer! Visit Nicole at her website, facebook, and twitter. >>GIVEAWAY! 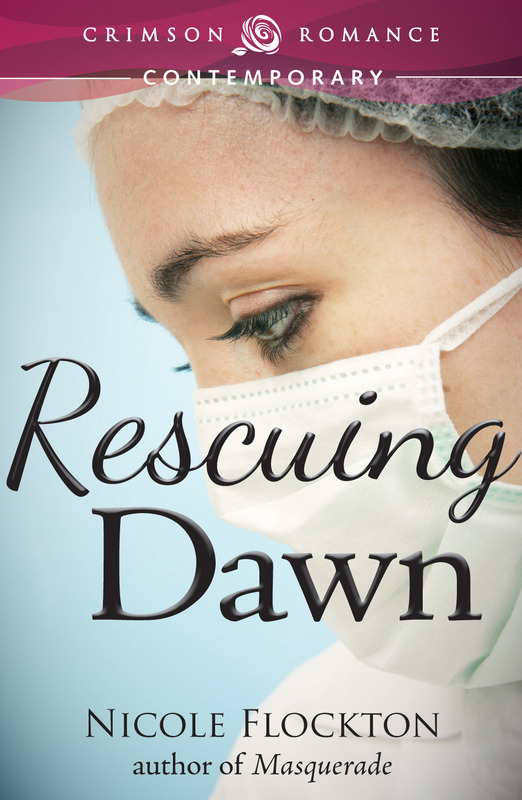 To enter to win an ebook copy of RESCUING DAWN, comment below and answer the following question: What would you take on a deserted island? Competition is open worldwide and winner will be drawn on Wed 3rd July. Good luck! Posted on June 28, 2013, in Interviews, Ten Awkward Author Questions and tagged author interviews, nicole flockton, romance, ten awkward author questions. Bookmark the permalink. 16 Comments. I would take the book THE GIVING TREE. Such an amazing story! OOH I’ll have to look that book up, I don’t think I’ve heard of that one. Thanks for stopping by. OOH that sounds good Bec. I like the way you think. Thanks for having me Juliet! It was fun to answer the questions. Even better idea. In fact, what are we waiting for? Let’s go! Asking you to choose between books and chocolate is CRUEL!!! LOL Rach! It was a hard choice. A satellite phone – though ‘room service’ might take a while to arrive. LOL Mary a phone would be good to stay in touch with people.